Give your baby the healthiest, safest sleep environment from day one until the time comes for a bigger bed. 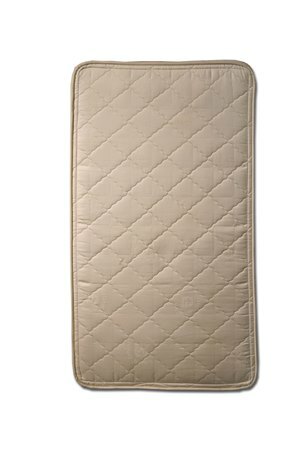 This Natural Dunlop Rubber baby mattress is a special blend of Pure Northwest Oregon/California Eco Wool®. which is a natural fire retardant,This is all sewn into a beautiful cover for easy spot cleaning. Keep any baby mattress clean and dry with an organic wool ,or cotton mattress pad. All of our certified organic cottons for our organic baby mattresses have met the strict standards of the USDA/National Organic Program, and you can be confident that all of the cotton in an organic baby mattress is certified organic. 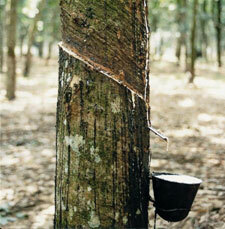 This means consumers are purchasing items certified organic from field to finished product. These Extra Firm baby mattresses feature organic cotton ticking, organic cotton padding and pure wool. There is a 260 coil count with standard border wire in the innerspring version. The innerspring version comes without any latex at all in it. Our skilled Amish craftsmen hand layer the organic staple cotton padding, certified organic, to each side of the innerspring unit to ensure a consistent, supportive sleeping surface. No polyurethane fabric of any kind are in the mattresses, so you have Peace of Mind for your baby and a healthier sleeping environment. 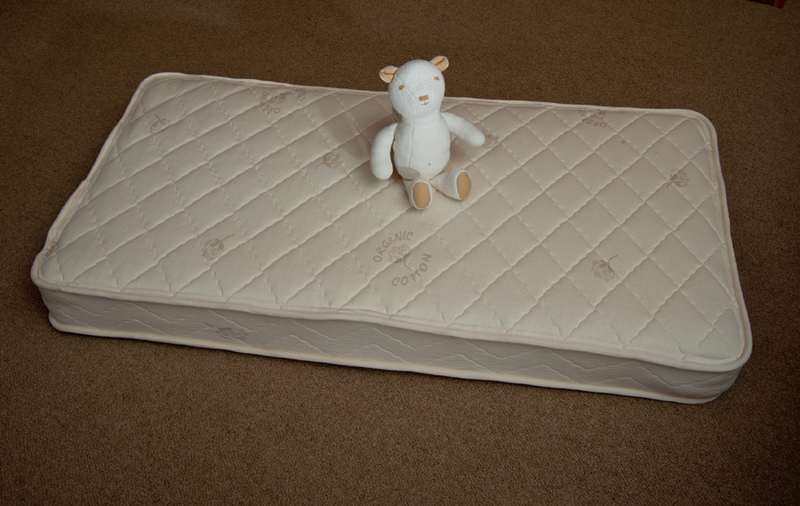 We use Eco Wool® as our natural fire retardant throughout all our baby mattresses. In the innerspring mattress, the layers of organic cotton padding are supported by using organic cotton fabric grown and woven in the USA, Protect these mattresses with a wool mattress pad.